What a fantastic WOOD LIBRARY RUN!! 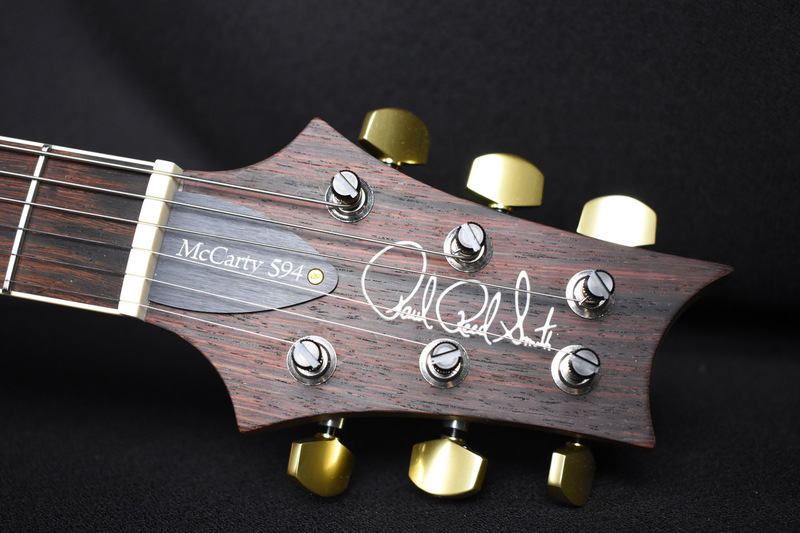 This 594 Satin Finish Guitar was based on appointments from our Favorite Modern Eagle Runs. 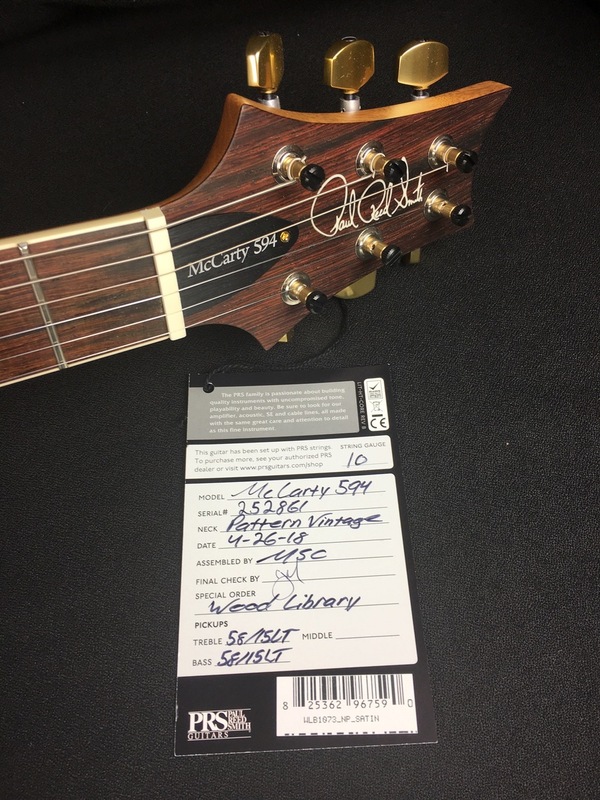 5 of these Guitars have Indian Rosewood Necks with One Piece Quilted Tops! 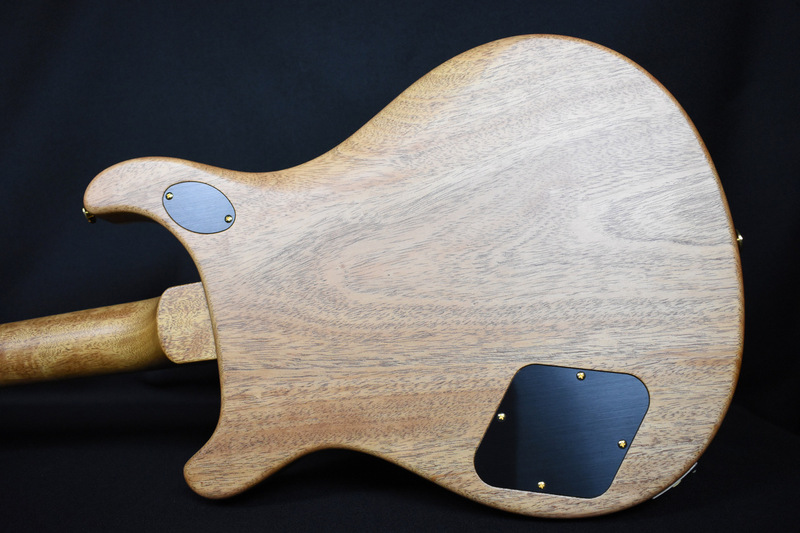 The other 5 are Mahogany Neck with 2 pc Quilted Tops! 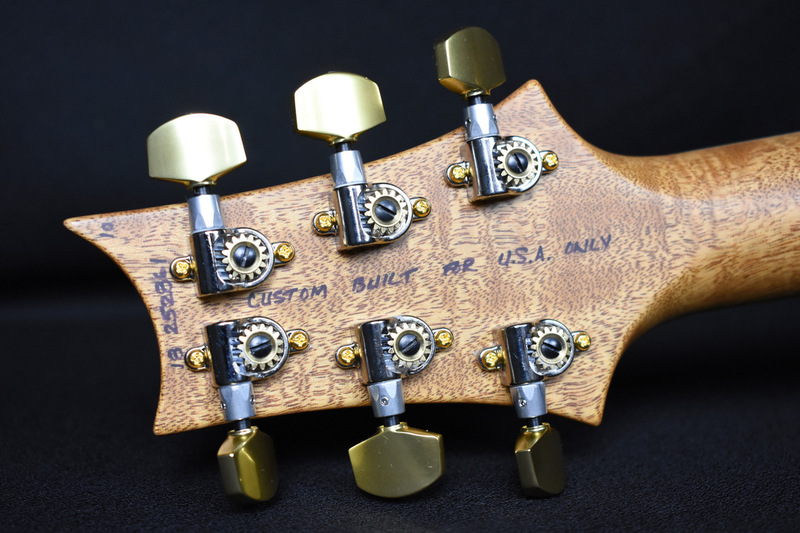 All guitars in this run have the following similarities in build.